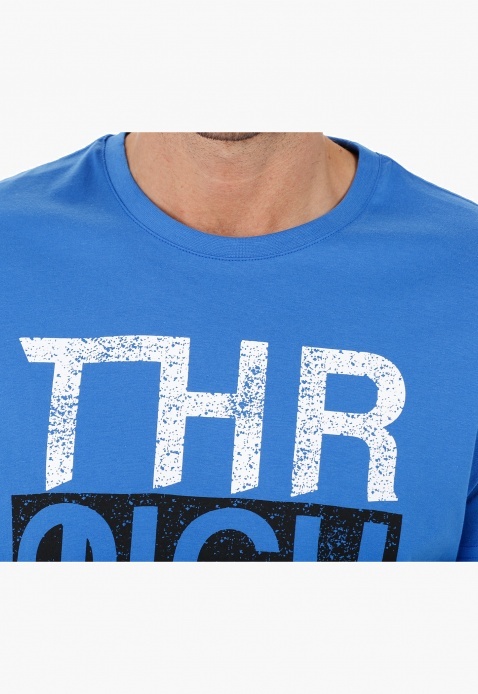 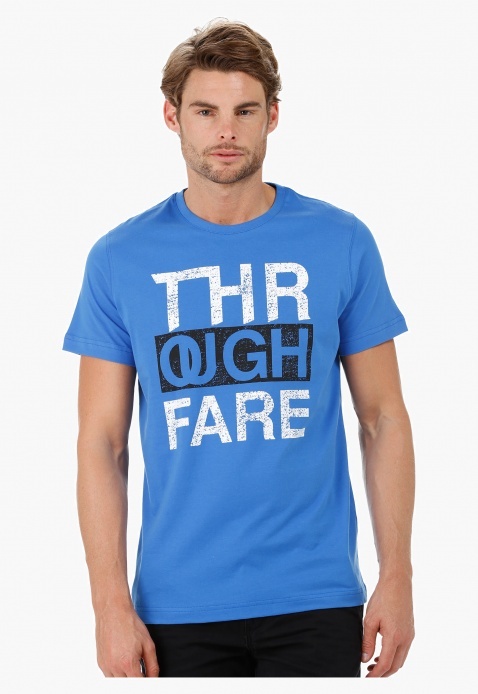 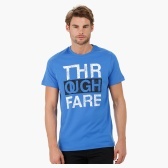 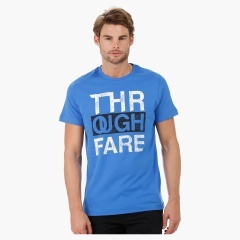 This t-shirt is ideal for casual outings. 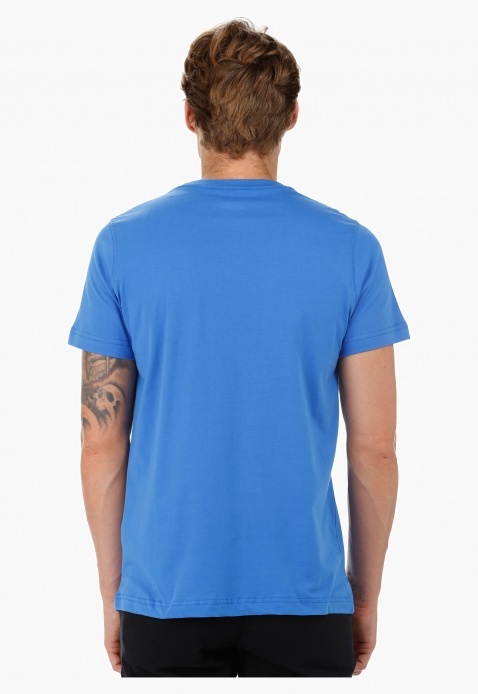 It comes with crew neck and short sleeves for comfort and flexibility. 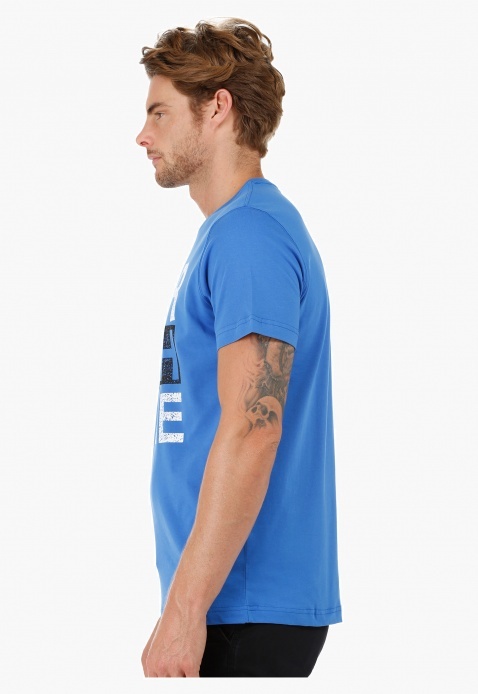 In a neutral shade, the graphic print at the front lends superb contrast and makes it captivating.